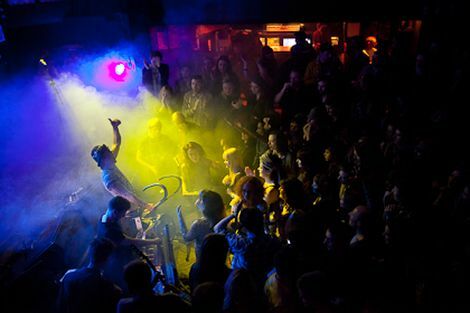 Following the news The Kazimier is to close, the team reveal their first special event – the customary all-day Krunk Fiesta in June. 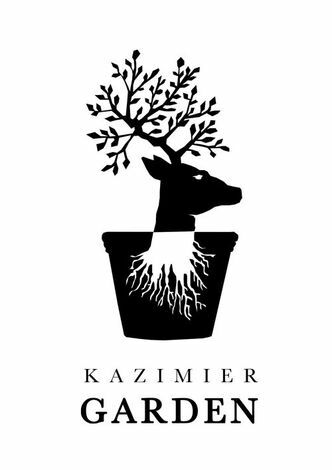 The Kazimier all day events are the stuff of legend. It’s part of the reason why so many were so sad when news of its closure was revealed on Getintothis earlier this week. However, as the team told us, they have a number of special events planned before those famous monochrome doors close for the final time on New Year’s Day 2016. 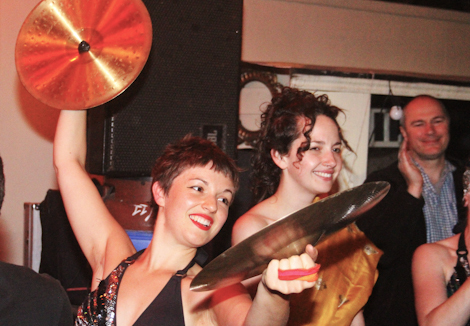 The first of which (aside from a multitude of gigs) is the now-annual summer Krunk Fiesta. 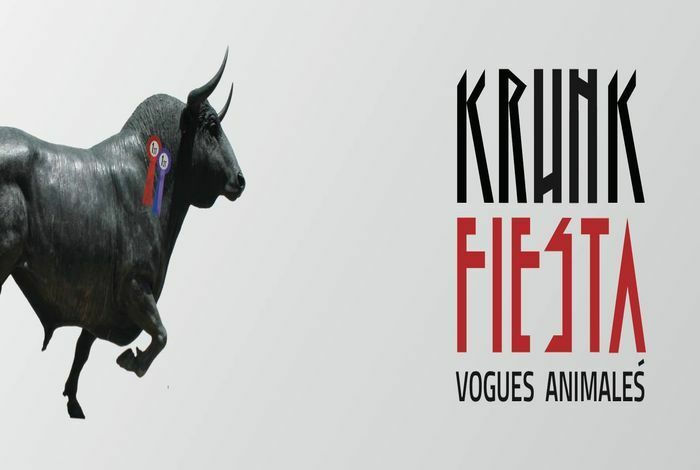 Combining Spanish themed festivities with the customary performance theatre, costume spectacular and vaudeville humour, this year’s Krunk Fiesta is dubbed the Vogues Animalés. 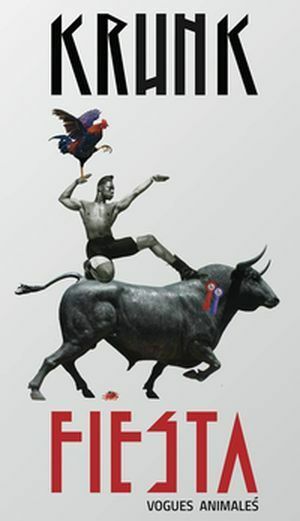 Revellers are invited to the La Auditorium D’Animalés’ which will feature ‘Fashionistá Flamencos versus Pedicured Pelicans, Catwalk Cockrells versus Butch Bulls, Runway Rats versus Combating Cats, Jousting Giraffes versus Gigolo Jackells’ – plus more to be announced. But of course. With a music bill also on the horizon you can expect something close to the marvellousness of their Krunk Olympics – for an idea of which, check our our pretty ace picture gallery here. Limited tickets are £15 online and in person (without booking fee) from The Garden. Full details in the event page here.